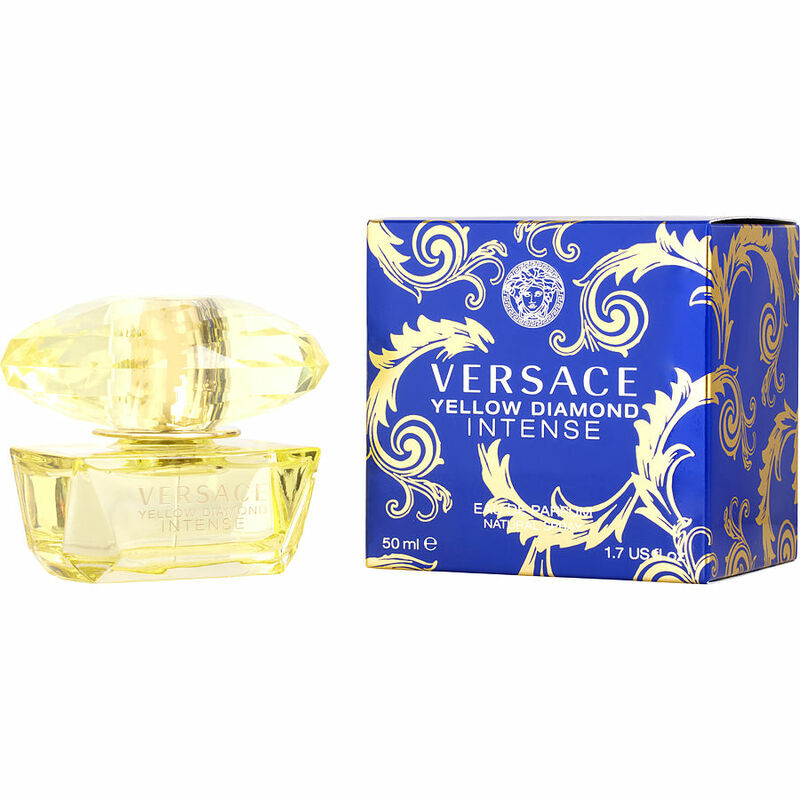 Versace Yellow Diamond Intense is a thoroughly immersive scent! I have always loved Yellow Diamonds so I thought I would give the "Intense" version a try. I am SO glad that I did! The fragrance stays on all day(which is more than I can say for most scents). I will definitely be buying much more of this product! Also, the money that I saved just for receiving the perfume in a plain box was awesome! You have gained a new customer! Versace Intense is my scent...i get the most compliments from both men and women. I find that even the younger men will hold doors open for me and that makes this old gal feel good. I usually buy this product in the largest size as it is most eeconomical and it lasts me about 10 or 11 months.